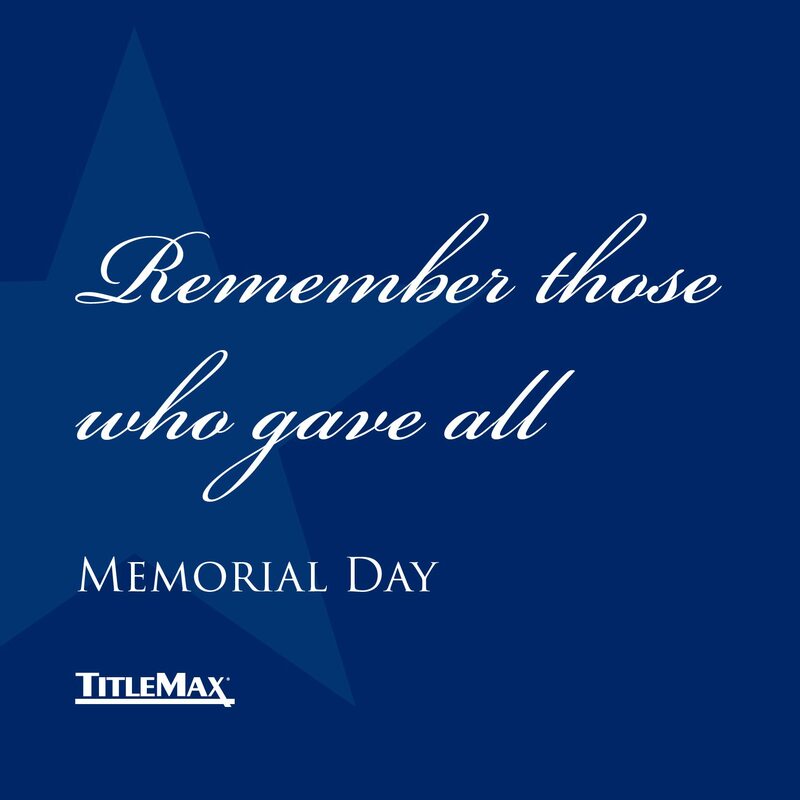 In America, Memorial Day is a time to reconnect with our history and core values by honoring those who gave their lives for the ideals we cherish. This Memorial Day weekend, take a moment to remember. Honor the ultimate sacrifice. 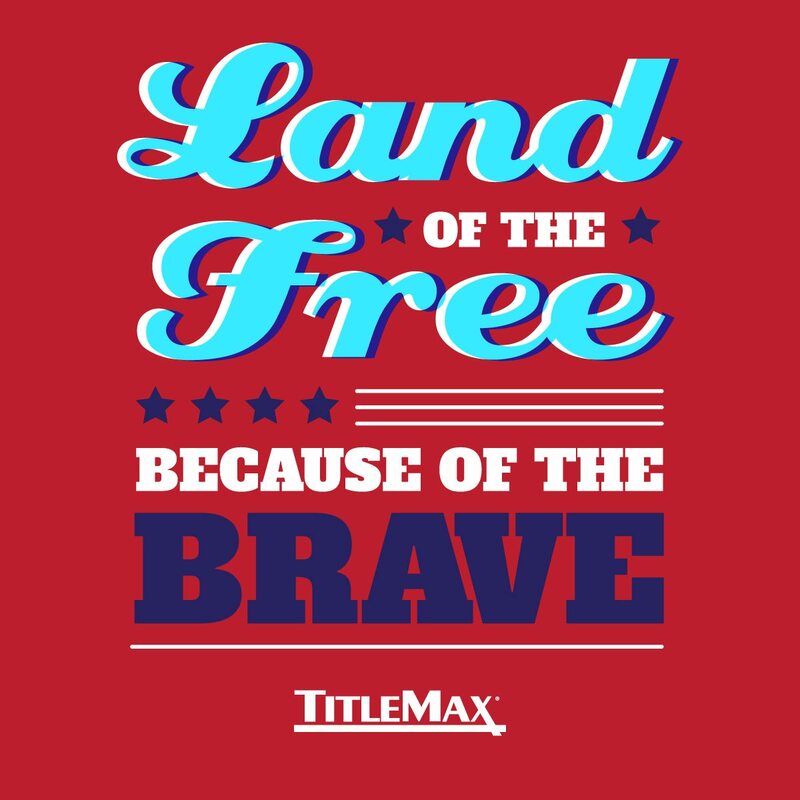 Celebrate the extraordinary commitment and courage, and remember those who gave all.